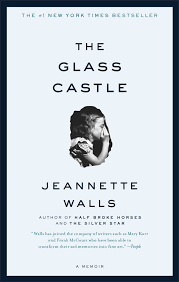 Summary: This is the memoir of Jeannette Walls and her dysfunctional family. She has a very unorthodox childhood, which some may call negligence or even abuse on her parent’s part. It’s the story of how one can lose faith in people after so many defeats. 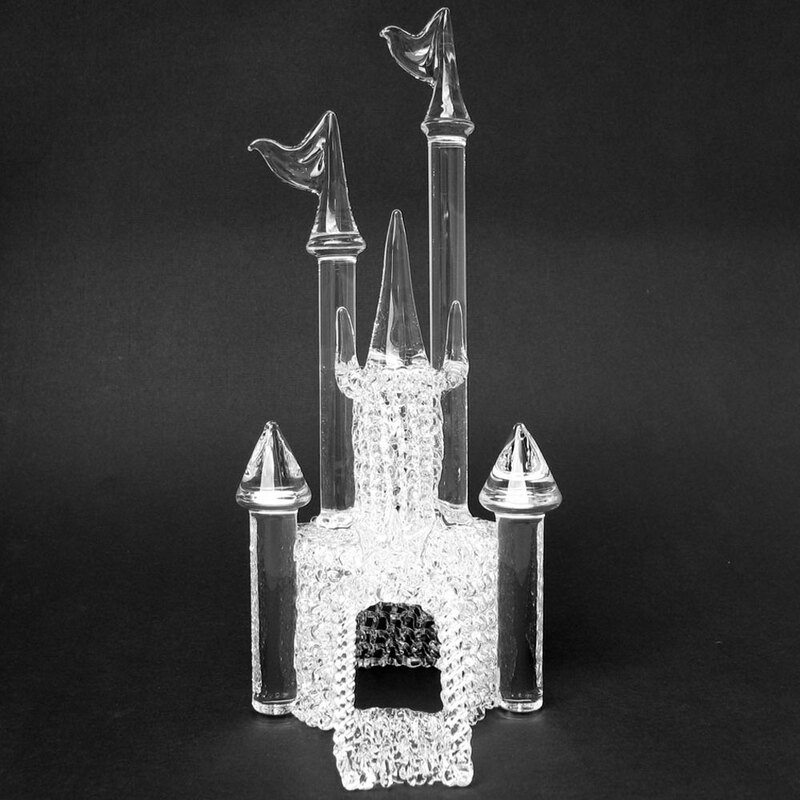 But it’s also the story of how perseverance and determination can get you out of a tough situation. So many things happened in this book, it’s tough to nail down exactly what to say. It’s unlike any story I’ve read and I liked it and hated it for that reason. This book was good. It is amazingly written and has a solid flow. The story came alive for me, I could imagine living under the stars in the desert to the falling apart shack in Welch. The reason I gave it three stars is because of the parents. I was so frustrated with some of the things they did and said. Especially her mother, I was just so upset. I realized that she didn’t have it easy, being married to an alcoholic, but at the same time I was so irritated with her complacency. She wouldn’t leave him and she didn’t really want to help her kids either. She did try a couple times, but still I wanted her to do more. To be fair, this wasn’t all bad times. They had some really good times together as a family, but a lot of the time the negative outweighed the positive. I think it took a lot of courage to publish this story and I applaud Jeannette for having the courage to do so. I kind of want to slam her parents some more, but that probably happens a lot, so I’m going to rein in on it. Her parents aren’t all bad, just like most people aren’t all good or bad. I always had this hope that maybe her father would get into the field of physics. He seemed so intelligent and passionate about it, he would’ve made for a great professor. 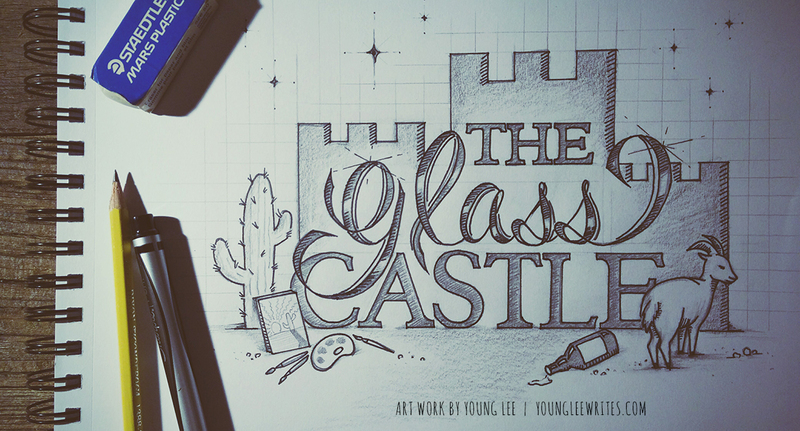 Walls brings up this great childhood dream of the glass castle time and time again. 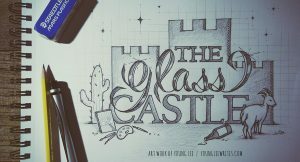 I loved the metaphor it made and the way she explores it allows for the reader to dive deeper and come to their own conclusions about other meanings of the glass castle. For me, the glass castle was the kid’s’ fantasy where everything was perfect and they didn’t have to worry about anything. Unfortunately, their fantasy comes crashing down, when they realize their father can’t change his alcoholic ways. I resonated with Jeannette as being the middle child, but also for being kind of a leader. She looked out for her family and was her father’s keeper at times. My family has its problems and I’m usually the middle ground person. I also loved how dedicated she was to her studies and keeping her family fed and ultimately planning to get out. I also loved Lori for her weirdness. I was shouting in my mind “Yes! Be unique, I love it!” This story was full of unique characters and some of them I loved and some I hated. All in all, I really enjoyed this story. I listened to part of it while cooking and read the rest of it. I believe Jeannette herself tells her own story and it gives it a credibility and nuance that another reader wouldn’t be able to. Her voice is soothing yet she can still deliver the exuberance of a small child. This book will test your patience, but I think it’s worth it because at the end you’re left thinking “wow what an amazing story it packs”.